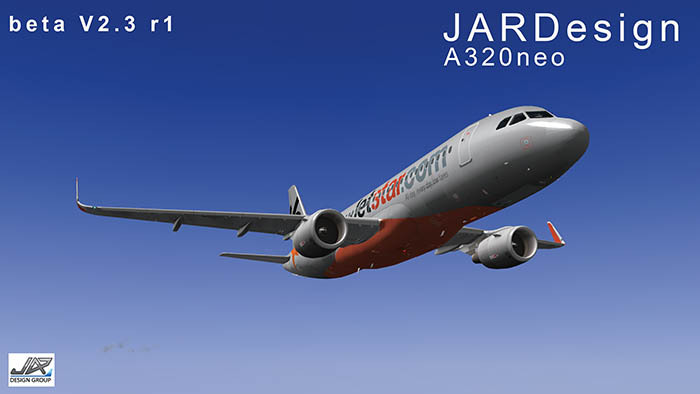 JARDesign have updated their A320NEO to 10.30 ready. Even though 10.30 is still in RC at this point, the good news is that the popular Airbus has been updated to conform to the RC standard. It is just 64bit only now as well. All the other fixes noted in the 2.2 r2 and 3r updates have also been rolled into this release as one upgrade package. + 64 bit only now (MAC and WIN).